The staff of Goodin & Associates stands ready to assist you. Each staff member works closely with our clients to ensure their needs are met and their concerns are addressed in a timely fashion. Robert L. Goodin, Jr. is the President and lead practicing attorney of Goodin & Associates, P.S.C. He graduated from the University of Kentucky in 1976 and from the University of Louisville Brandeis School of Law in 1981. He is a member of the Louisville, Kentucky, and American Bar Associations and is accredited by the Veterans’ Administration (VA). He is also a member of Elder Counsel, Wealth Counsel, the Academy of VA Pension Planners (AVAPP), the National Association of Elder Law Attorneys (NAELA), the Advisors Forum and MPS (Medicaid Practice Systems), all national groups of estate planning attorneys who concentrate in all estate planning fields. 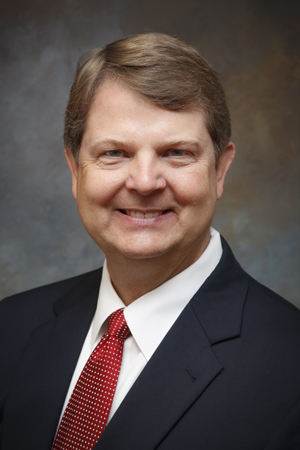 Bob has served as president of the Louisville Financial Planning Association and as a member of the Planned Giving Committee of the Kentucky division of the American Cancer Society. He is a co-author of a chapter on Irrevocable Life Insurance Trusts in the University of Kentucky Monograph entitled Estate Planning. Bob is married to Kathy and they have three children: Whitney (Chad), Erin, and Rob. They have one granddaughter. In his spare time, Bob loves to attend sporting events, ride his bike, watch a good Western movie and read Tom Clancy novels. Kathy has been married to Bob for thirty years. 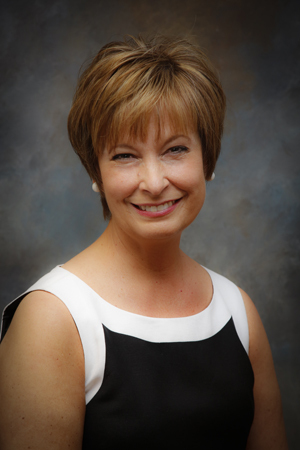 Before coming to the office, Kathy taught for eighteen years with the Jefferson County Public School System in the areas of Elementary and Special Education. In her spare time, she loves to curl up with a good book. At the office, Kathy takes care of the bookkeeping, document production and general office management. She makes sure clients’ needs are met efficiently, thoroughly and with top notch quality. Her favorite part of her job is getting to know the clients and their families and watching relationships develop.